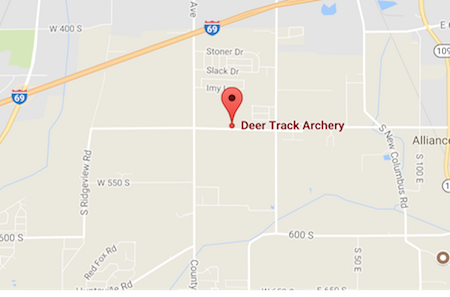 At Deer Track Archery our mission is to provide our customers with exceptional products, knowledge, and service to make their experience with us as rewarding as possible. Each customer that walks through our doors deserves a memorable experience either in the woods or on the tournament field. 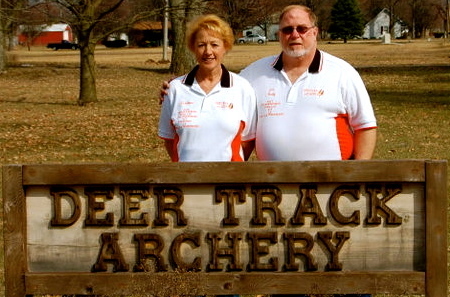 At Deer Track Archery we make sure that this is possible.